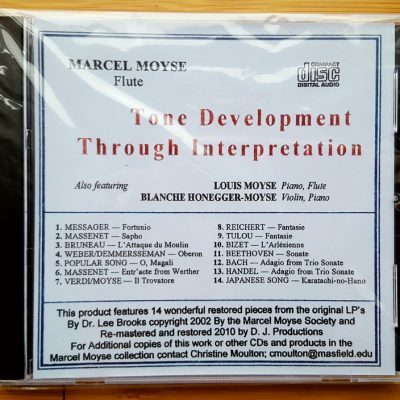 Mia Dreese has found all the musical examples (except one) of the 90 melodies Marcel Moyse published in his book Tone Development Through Interpretation. The mp3 files are on the USB drive. 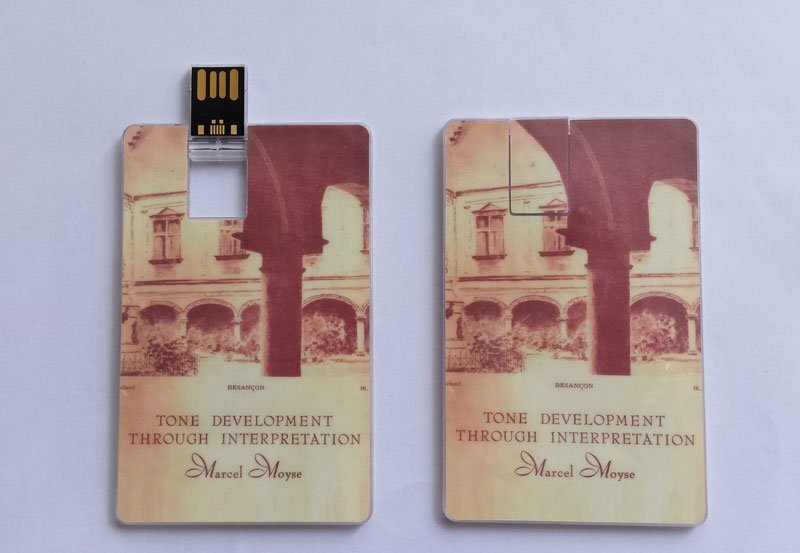 Mia Dreese has found all the musical examples (except one) of the 90 melodies Marcel Moyse published in his book Tone Development Through Interpretation. 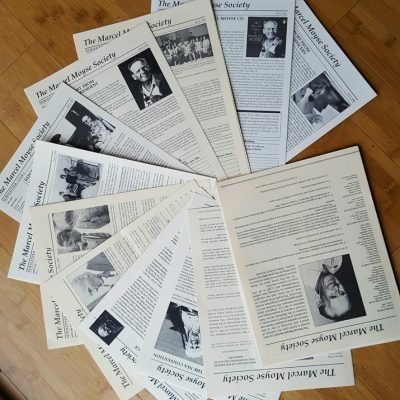 Most of them are performances that Moyse could have or has heard. The mp3 files are on the USB drive. 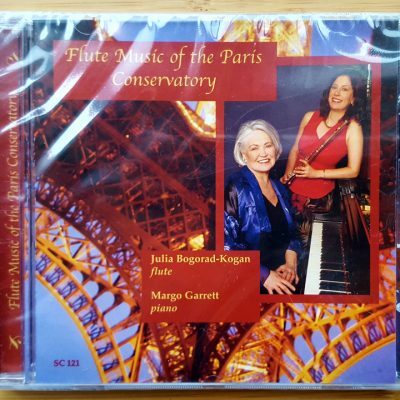 All musical titles are listed on a document. There is a limited quantity.